my first ranking comes to an end with this post. 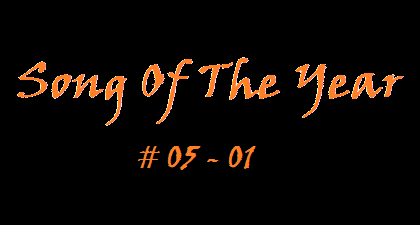 These are the five best songs in 2013 for me: a bombastic Metal Opera song, a tough Melodic Rocker, an energetic Power Ballad, a feel-good Party-Anthem and finally a dreamy Symphonic Metal Ballad. What about your favorites??? 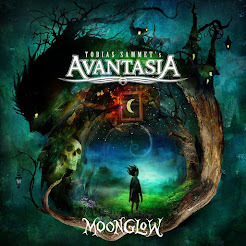 # 05: AVANTASIA - "The Great Mystery"
# 04: ROBIN BECK - "Wrecking Ball"
# 03: PRETTY MAIDS - "Bullet For You"
# 02: RECKLESS LOVE - "Night On Fire"
# 01: DARK MOOR - "Gara & Jonay"